a court session with a cell phone. 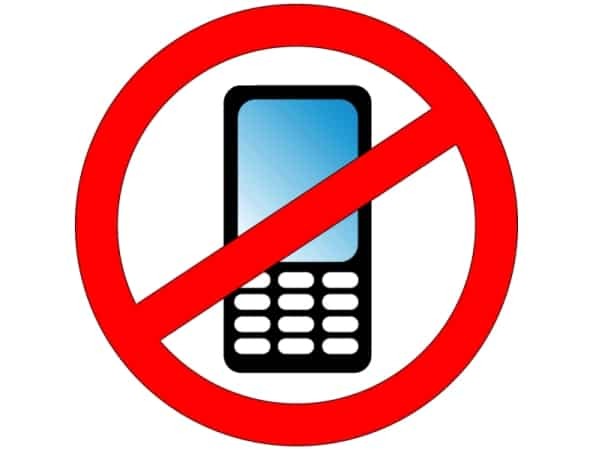 Leave your cell phone at home or in your vehicle! City Hall staff will not be responsible for your cell phone! Officers, attorneys and court staff are excluded.